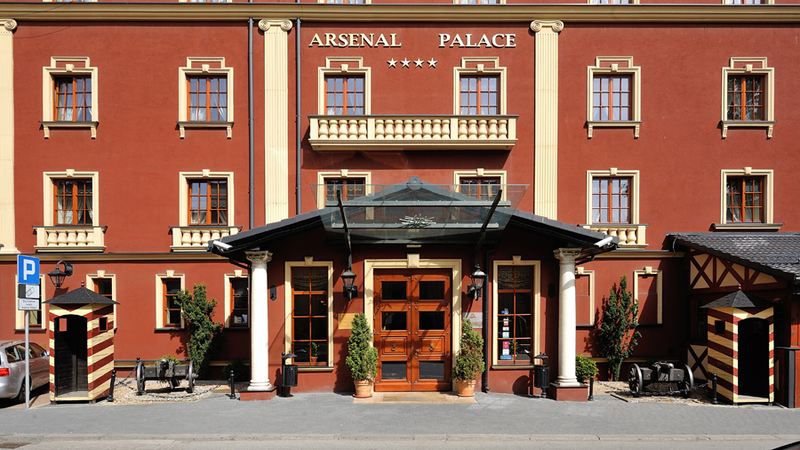 Hotel Diament Arsenal Palace Katowice/Chorzów**** is situated between Katowice and Chorzow, next to the Silesian Park of Culture and Leisure. Silesian Arena can be reached in only 5 minutes by food. 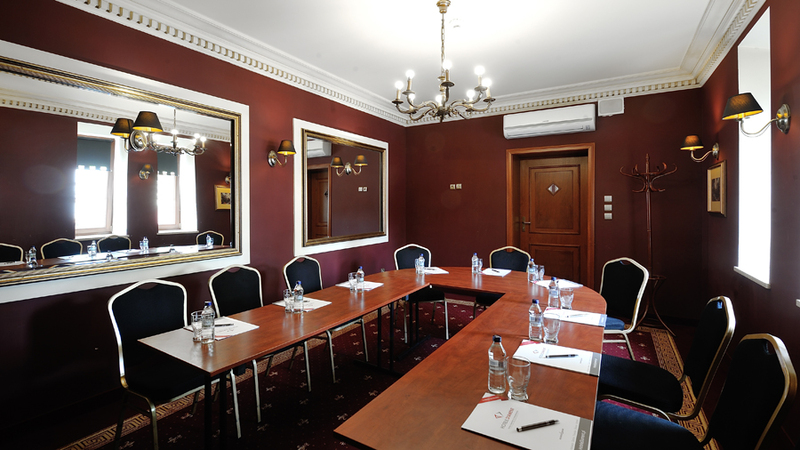 Hotel is perfectly communicated with the whole Silesian Agglomeration due to the proximity to the two-way-route Katowice-Chorzów-Bytom-Gliwice, expressway DTŚ and motorway A4. It takes only 5 to 20 minutes to get to the city centres of Silesian Agglomeration. Next to the hotel there are bus and tram stops. 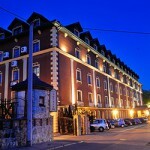 115 air-conditioned, comfortable and elegant single and double rooms are situated on four individually stylized flours. 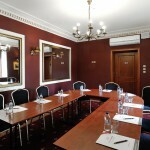 Rooms are equipped in an Internet access, a LED TV with sat. 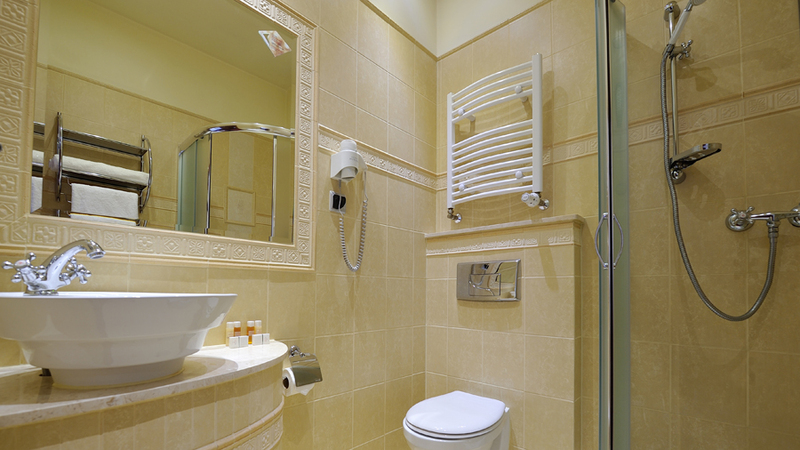 TV, comfortable work desk with chair, bathroom with a shower (partly with bathtub) and hair dryer. 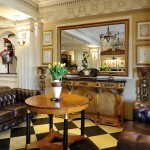 Executive rooms and suites are equipped in refrigerator and at the guest request in mini bar. 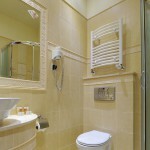 The apartment consists of a big living room, bed room, hall, bath room and additional lavatory. 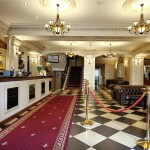 For the youngest guests we have special children beds. 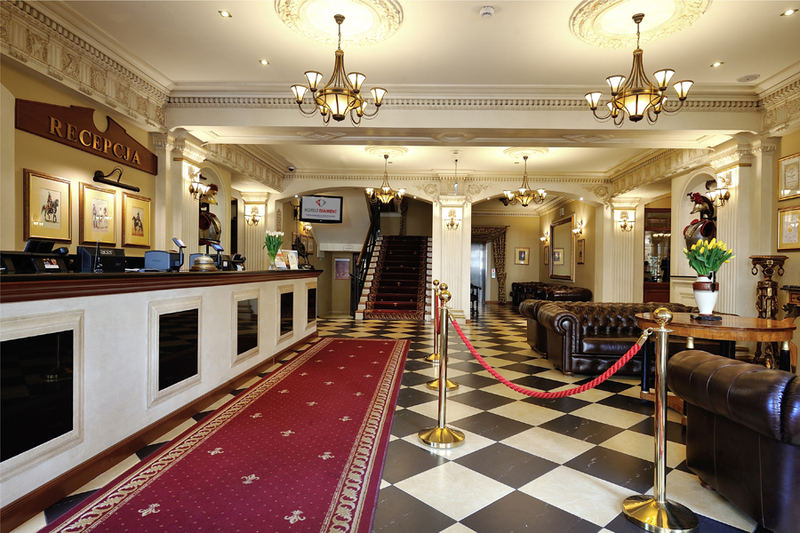 Hotel offers rooms for guests with disabilities and room service. 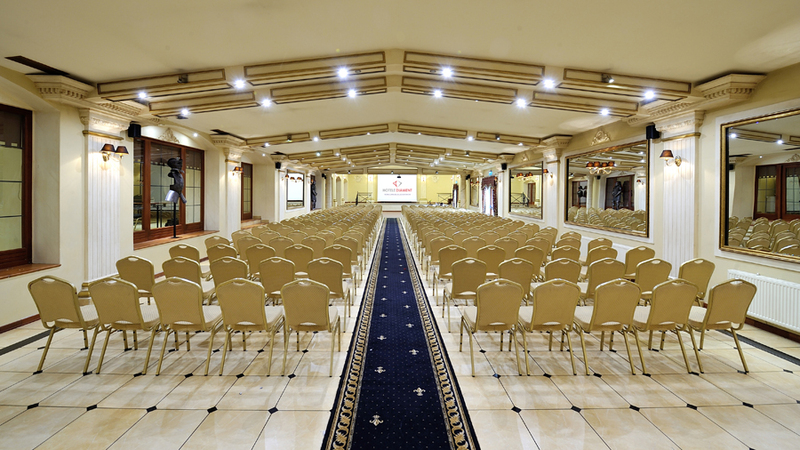 There are 7 air-conditioned conference halls which enables the organisation of every conference, training, symposium or business meeting. 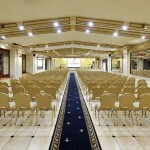 All halls are equipped in an Internet access, overhead projectors, screens, flip-charts and the Cesarska Hall additional in professional audio-visual equipment and a stage with wide access form outside (cars may drive in). 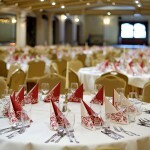 The whole area of banquet-conference halls amount more than 1200 m2 and guarantee a space for up to 800 people. 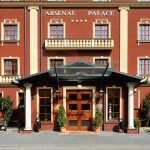 Cesarskie Baths is a SPA complex situated under Hotel Diament Arsenal Palace Katowice/Chorzów****. 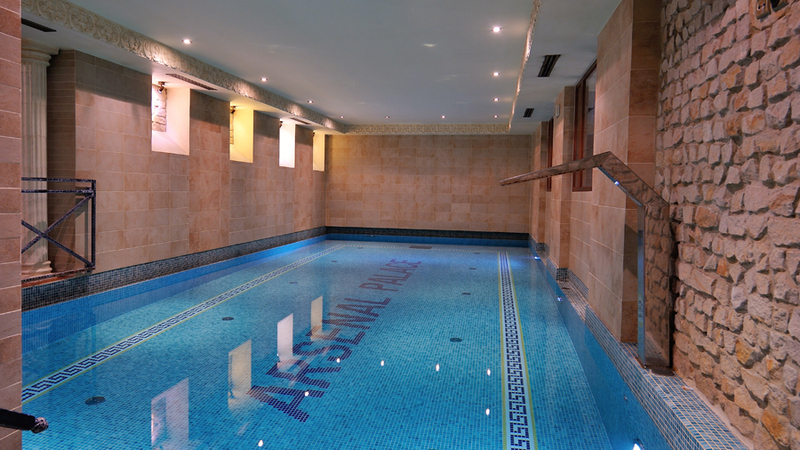 A visit in our SPA enable you a moment of relaxation and guarantee a good physical condition. 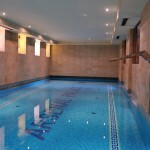 Swimming pool with hydro massage, fitness room, Finnish sauna, Turkish bath and Jacuzzi can be used by our guests for free. Our guest have a possibility to relax in our relax zone, laying on sunbeds and taking the advantage of aromatherapy. We offer a wide range of massages and beauty treatments as well as a solar tube for an additional charge. The SPA complex Cesarskie Baths can be also visited through the guests outside the hotel for an extra charge. 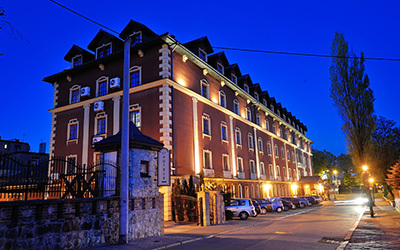 Cesarska Restaurant consists of three restaurant halls à la carte. There are table reservation possible in one of them. 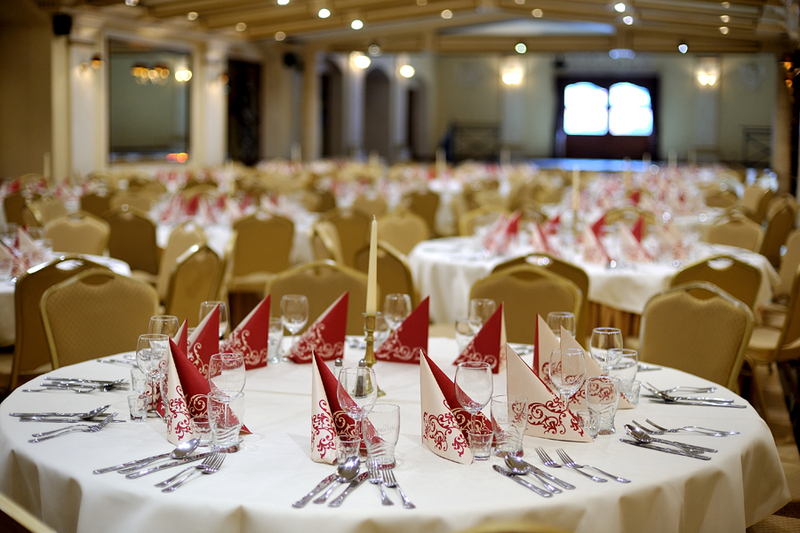 All halls are connected with each other and enable the organisation of small family and business meetings as well as banquets, conferences and weddings for up to 200 guests. 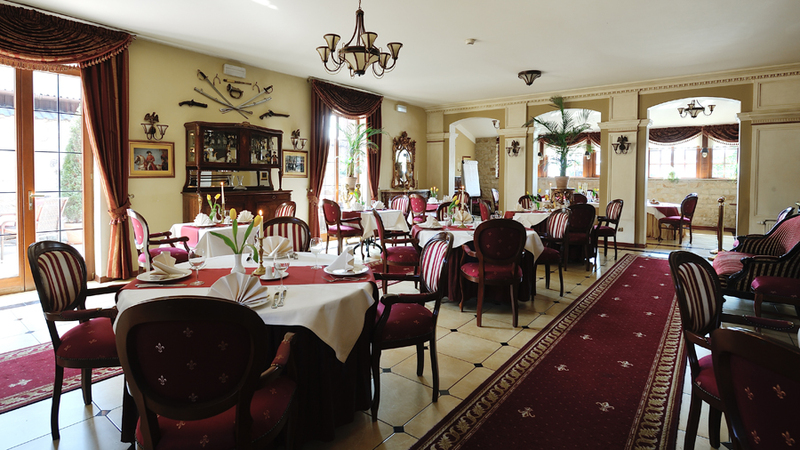 In Cesarska Restaurant we serve Mediterranean haute cuisine and traditional Polish and regional cuisine. 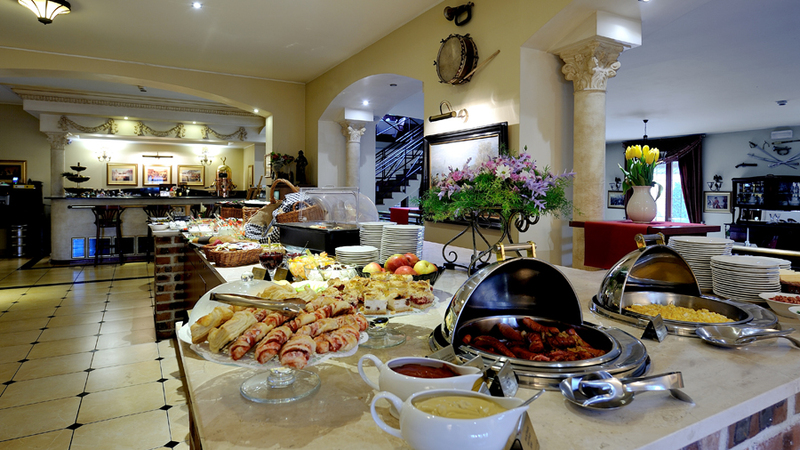 Menu is reach in light and healthy dishes, prepared from carefully selected ingredients. There is a summer terrace with a garden by the restaurant. This covered from sun and wind terrace is a perfect shelter in the heart of the Silesian Agglomeration. The terrace opens from late spring till late autumn. 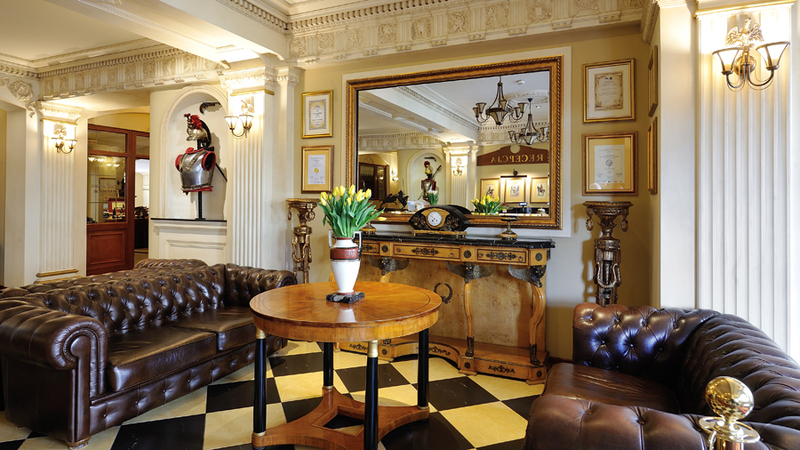 Wellington Bar is a cosy place situated underground. 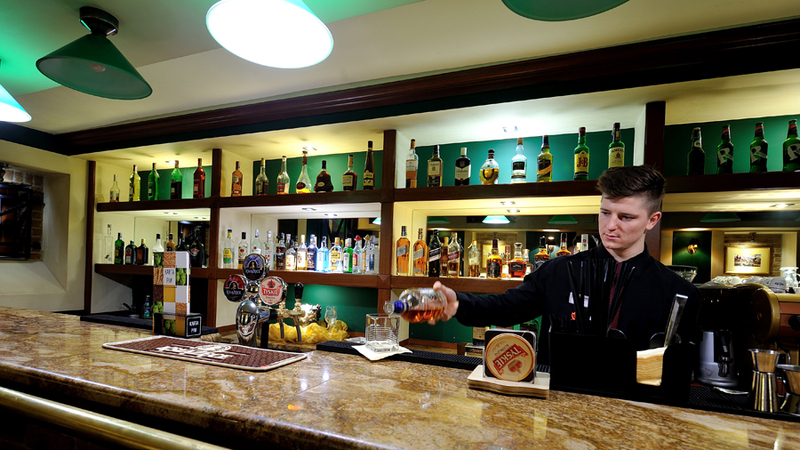 It is a perfect place for the liquor connoisseur for up to 40 guests. There are a mini dance floor and billiards. Oppening hours: 10 pm – 1 am. 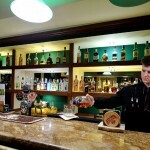 Location: Bar is a cosy place situated underground. 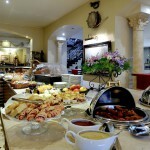 Cuisine: It is a perfect place for the liquor connoisseur for up to 40 guests. There are a mini dance floor, billiards, darts and at the guest request karaoke in the bar. Bar opens at 4 p.m. 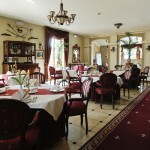 Cuisine: In Bonaparte Restaurant we serve Mediterranean haute cuisine and traditional Polish and regional cuisine. Menu is reach in light and healthy dishes, prepared from carefully selected ingredients There is a summer terrace with a garden by the restaurant. This covered from sun and wind terrace is a perfect shelter in the heart of the Silesian Agglomeration. The terrace opens from late spring till late autumn.